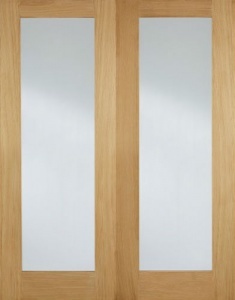 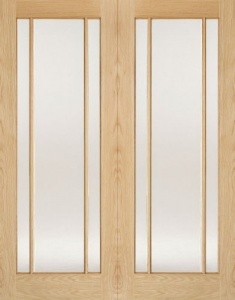 The Palermo is a modern 7 panel oak door with 4 obscure glazed panels located in the central section of the door. 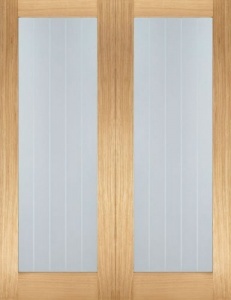 The obscure glass allows for privacy to be maintained whilst also allowing a degree of natural light to flow between two rooms. 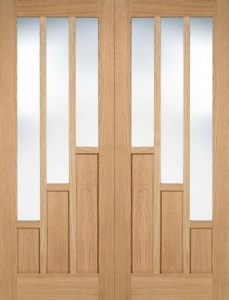 A vast range also including panelled doors, fire doors and bi-fold doors ensuring that a harmonious look can be achieved in a home.